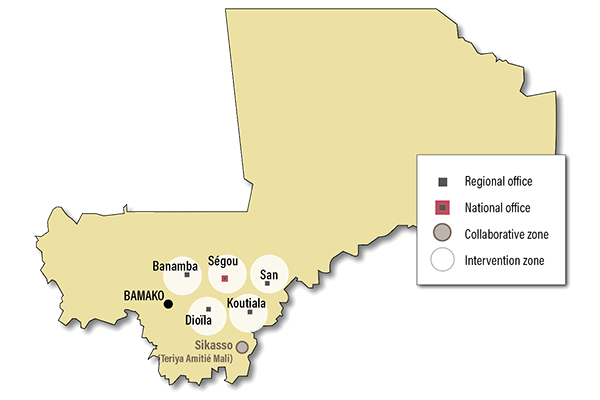 Opened since 2007, the deployment of the programme in Mali is today effective around 6 regions: Segou, Dioïla, Koutiala, San, Banamba and Sikasso. 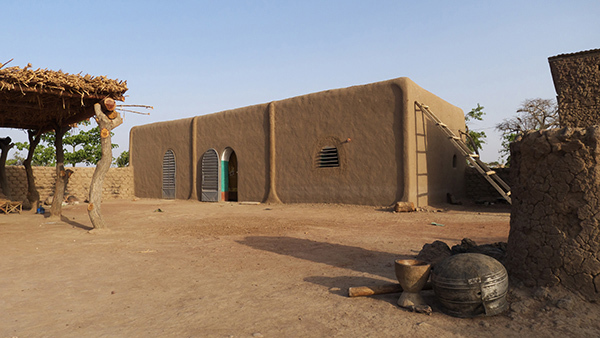 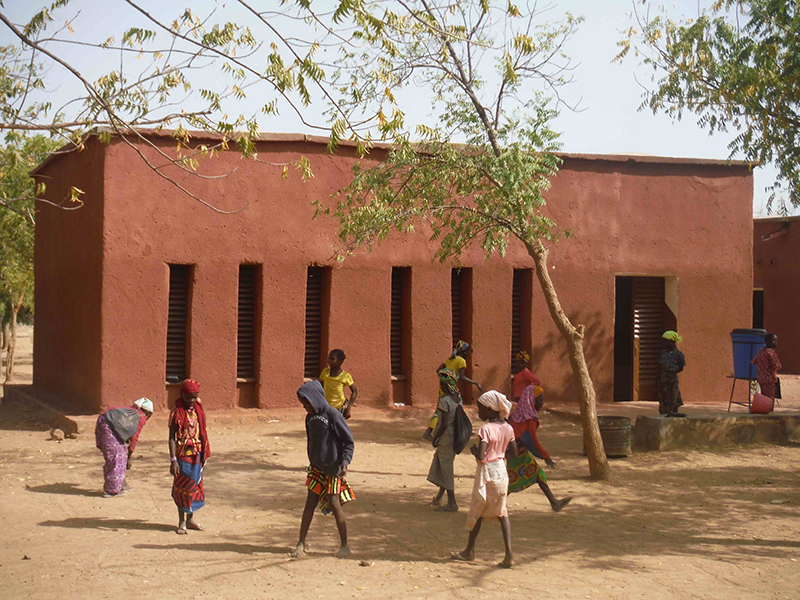 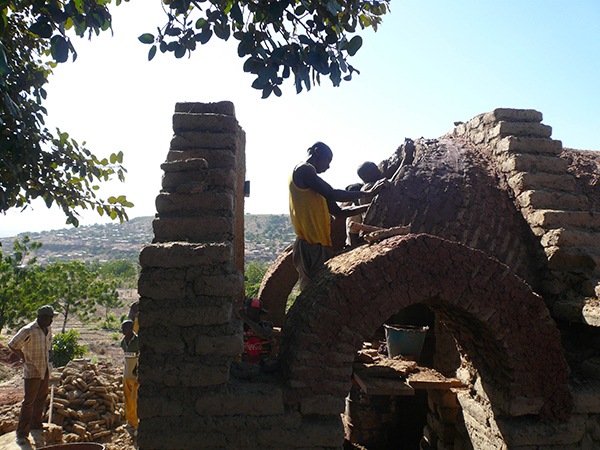 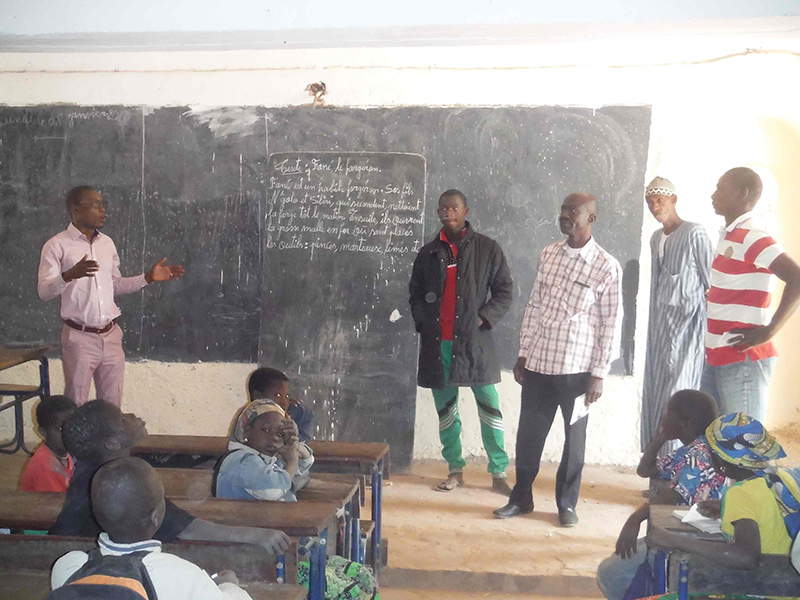 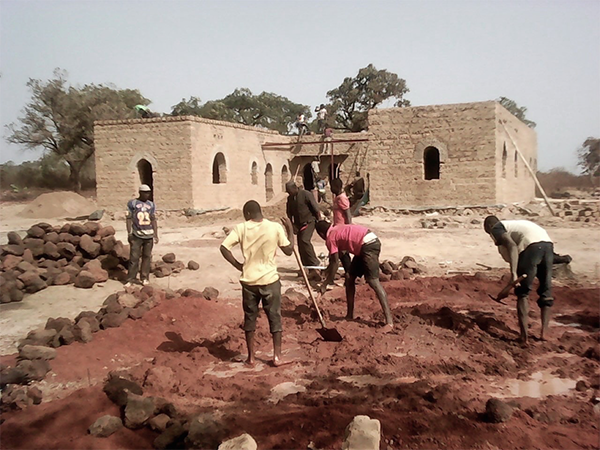 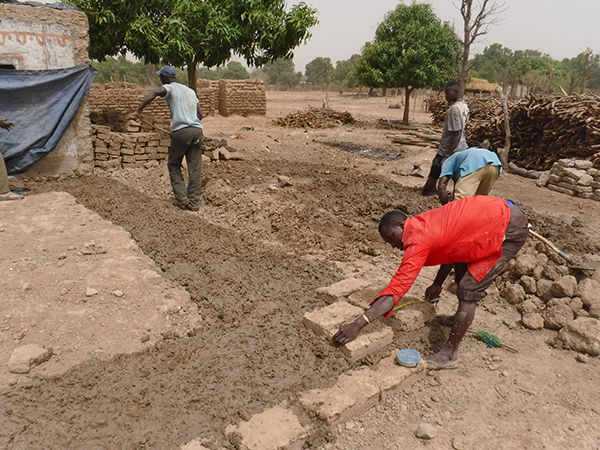 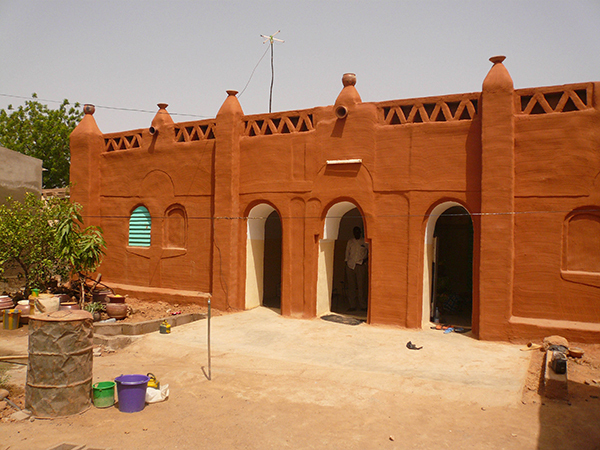 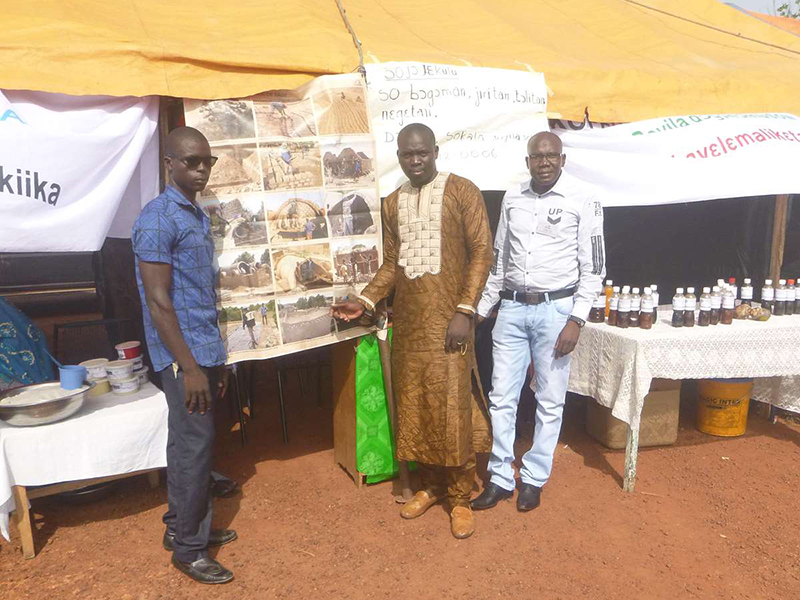 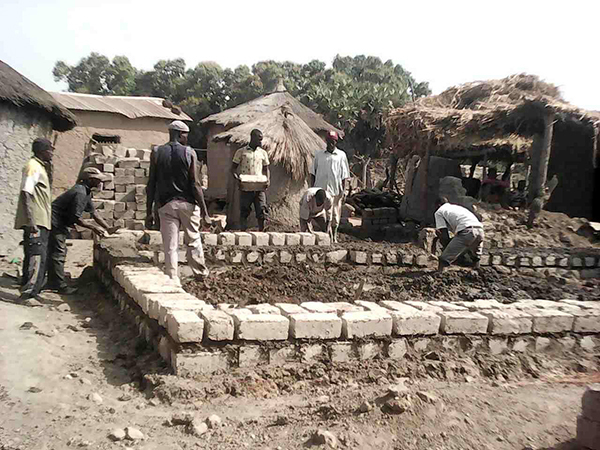 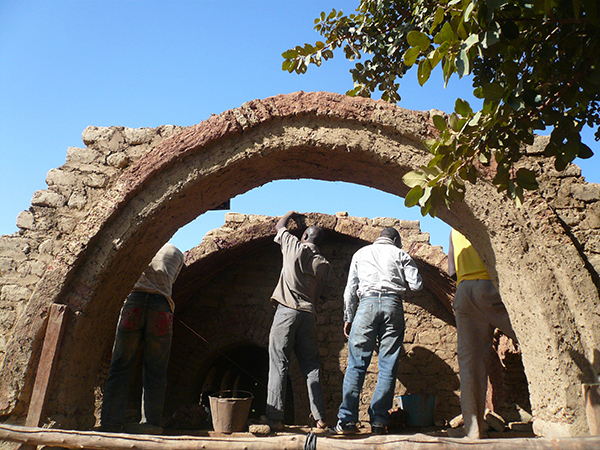 21 local employees of the AVN Mali team implement the programme. 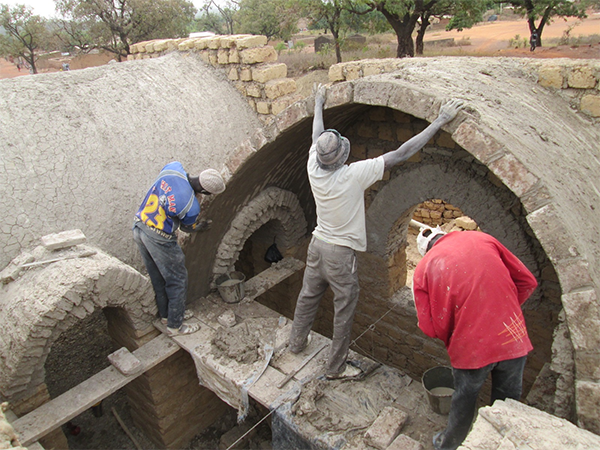 150 cement masons received training at 57 worksites under the "Cement Mason Promotion"